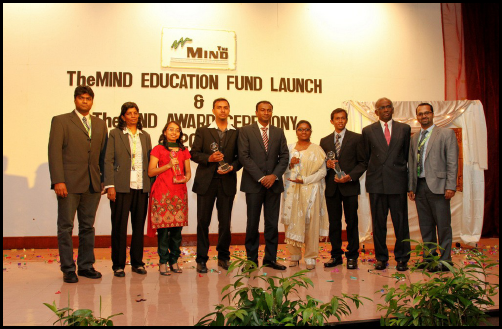 Aim : To facilitate and coordinate the launch of TheMIND Education fund and TheMIND Award ceremony. This event started with welcoming speech from Dr Kanagi Kanapathy, TheMIND President. In her speech, she elaborated on the various education based activities conducted by TheMIND to uplift the local Indian community to achieve excellence through education. Following the welcome remarks, TheMIND Education Fund was launched by Y. Bhg. Prof. Dr-Ing. Ir. Renuganth Varatharajoo, Deputy Vice Chancellor (Industry and Community Relations) Universiti Putra Malaysia. 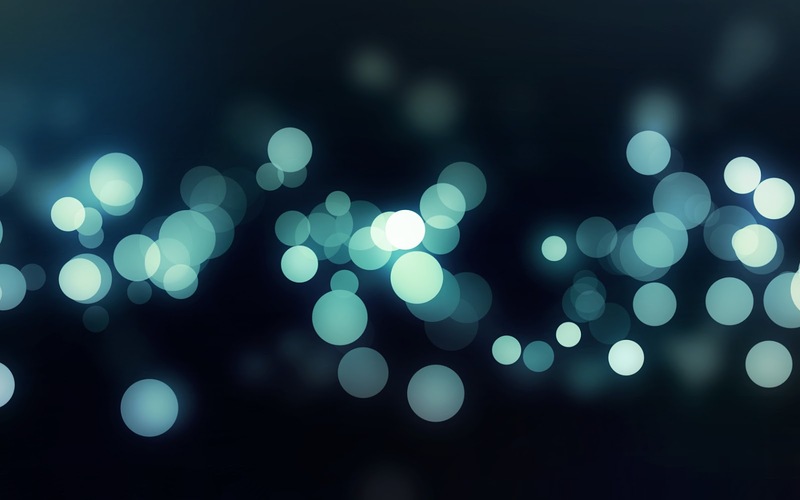 He complimented TheMIND's inspiration in assisting the Indian community through educational development and requested other Indian NGOs to follow the footprint of TheMIND and integrate their energy for the betterment of Indian community. Following the official launch, a motivational talk was delivered by Dato' Dr. R. Palan, Chairman and Chief Executive Officer, SMR Technologies. His talk on 'Creating Your Own Rainbow' exposed the participants to their innate skills in order to understand and appreciate their inner ability for peaceful and successful life. The next item in the itinerary was the presentation of the TheMIND Award. At the end of the ceremony, the Project Director Assoc Prof Dr Rajesh Ramasamy thanked all invitees, VIPs, volunteers, committee members, media members and the TheMIND Education Fund Panel members for their significant contributions to the event. After a high tea/networking session, the event concluded well at 6.30 pm.